Moroccan women with alleged ties to ISIS will potentially face the death penalty in Iraq. Rabat – Morocco’s North Observatory for Human Rights (ONDH) shared a statement today on its Facebook, saying that a source at a refugee camp in northern Syria told women living in the camp, including Moroccan women, that they might be handed over to Iraqi authorities in a period of no more than six months. The source added that the ISIS-linked women might be subject to the death penalty. The statement added that women and children are suffering from dire conditions, including nutrition issues. 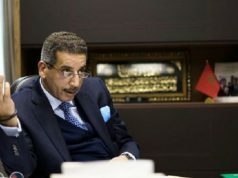 ONDH also recalled that it has been calling on the Moroccan government to return Moroccan women and their children back to Morocco and try to reintegrate them in Morocco based on the requirements of the international humanitarian law. 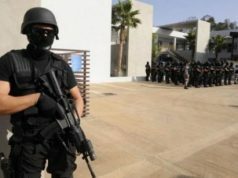 Throughout his recent interviews with national and international news outlets, Head of Morocco’s Counter-Terrorism Bureau (BCIJ) Abdelhak Khiame expressed concern over the threat imposed by ISIS returnees. 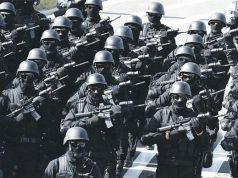 According to Khiame, Morocco’s position regarding returning fighters was established in 2015, allowing police to apprehend them for investigation and place them in custody. Returnees typically receive sentences ranging from 10 to 15 years in prison. In July, Moroccan newspaper Akhbar Al Yaoum reported that Iraqi authorities wanted to extradite wives and children of Moroccans with ties to ISIS. 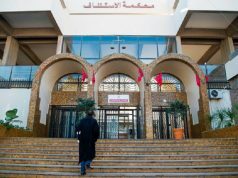 In August, ONDH said that a Spanish-Moroccan security unit arrived in Syria to interview Moroccan women with alleged ties to ISIS to repatriate them. 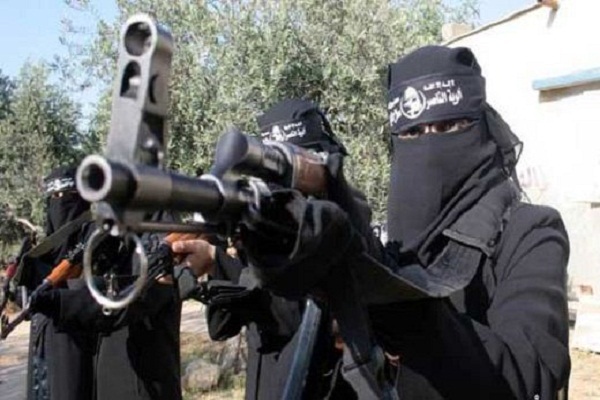 “The security intelligence team called the women individually and interrogated them beginning from the time they adopted the radical ideology to the moment they joined ISIS and fell in the hands of the Democratic Federation of Northern Syria’s forces,” ONDH stated. 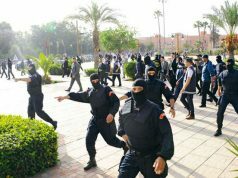 ISIS Moroccan suspects are spread throughout the MENA region, but are mainly in Iraq, Syria and Libya. Khiame added that 1,666 Moroccans joined the conflicts in Iraq and Syria, of whom 929 joined ISIS. Nearly 225 other fighters have criminal records with terrorism-related charges. BCIJ’s chief added that 642 Moroccan fighters died in Syria and Iraq due to suicidal terrorist operations.